BIRMINGHAM, Ala., September 21, 2018 – Pharmaceutical startup Bridge Therapeutics announces the addition of Dr. Bob Raffa as its newest Scientific Advisory Board member. 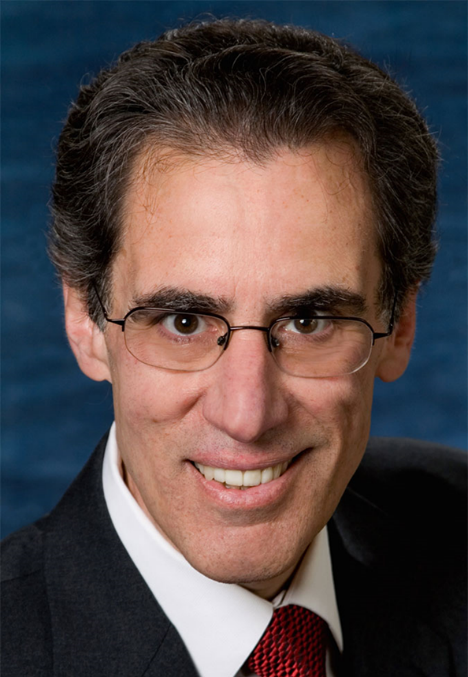 “We are delighted to have Dr. Raffa join our scientific advisory board. His research on pain and addiction medications will help us develop more effective pain medications with less potential for abuse” says Dr. Dave Bergstrom, Chief Operating Officer of Bridge Therapeutics. Bridge Therapeutics aspires to address important unmet medical needs using innovative approaches. I am enthusiastic about these approaches and happy to be involved in serving in an advisory role. Dr. Raffa has published over 300 papers in refereed journals and has published 11 books on topics related to pharmacology, pain, and drug abuse. He is a Co-Editor of the Journal of Clinical Pharmacy and Therapeutics. He is a past president of the Mid-Atlantic Pharmacology Society, and he lectures and consults worldwide on analgesics and analgesic combinations. Bridge Therapeutics’ patented lead investigational drug BT-205 is similar to the idea of the centrally-acting opioid/non-opioid analgesic drug Ultracet® for which Dr. Raffa holds a patent. In all, Dr. Raffa holds nine patents on analgesic drugs. Ultracet® is a registered trademark of Janssen Pharmaceuticals, Inc., Titusville, New Jersey.